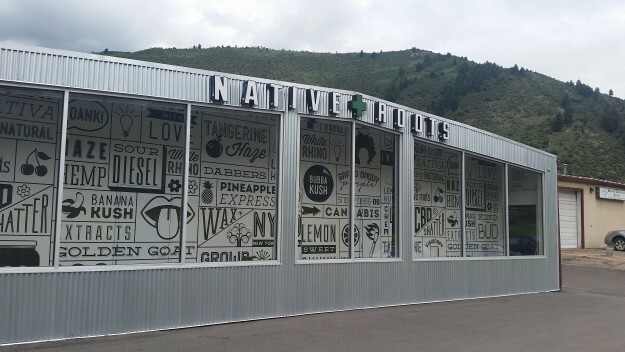 Retail marijuana can be purchased just a few miles from Vail at stores such as Native Roots in Eagle-Vail, but Vail officials are poised to ban stores in Vail proper (David O. Williams photo). Vail Mayor Andy Daly says the ski town’s older guests, many from more conservative parts of the country, are not ready for pot shops next to their favorite fur stores and fine-dining establishments in the heart of Vail Village. 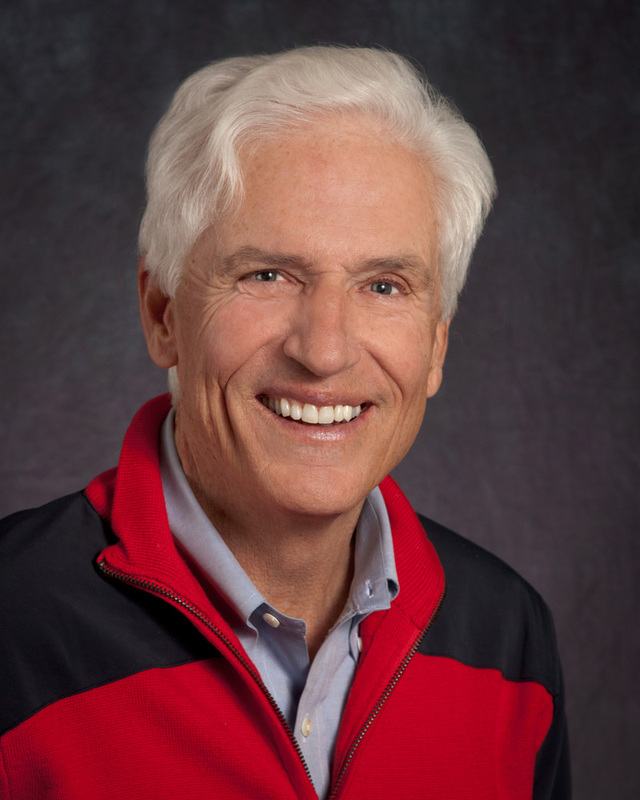 To that end, Daly is ready to vote at Tuesday night’s Vail Town Council meeting to finally make a long-standing temporary ban permanent and prohibit retail pot shops, clubs and other establishments within the town boundaries of Vail. Vail’s Ordinance No. 10 (pdf), which, if it passes, would require a second reading on Aug. 4, runs counter to other ski towns such as Telluride and Aspen, which have approved retail sales right in town at the base of the ski slopes. But Daly says Vail should look to Breckenridge, where voters and the town council decided last year to prohibit pot shops on Main Street. Otherwise, he says Vail risks alienating older guests from red states like Texas who may not be ready for Colorado’s liberalized pot laws. Daly also points out that 15 percent of Vail’s economy is based on international tourism, and many of those guests, he says, are uncomfortable with retail marijuana sales. 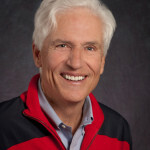 Vail Town Council member Greg Moffet says he does not favor retail sales in Vail but is unlikely to vote for the ordinance, which would be subject to review in three years. He feels pot shops are already banned in town because anyone looking to open one would have to apply for a conditional use permit under Vail’s zoning laws. However, Moffet would like to see the state legislature allow for marijuana bars across Colorado the way Denver voters may be asked to do in November. Vail, he says, doesn’t need pot shops in the town core, especially with so many stores just a few miles away along Eagle-Vail’s “Green Mile”, but could use some bars in town where marijuana can be consumed legally and discreetly. People are purchasing pot legally in Eagle-Vail but are consuming it illegally in public places because Colorado marijuana laws only allow for consumption in private homes. There are some pot-friendly hotels that have smoking rooms, but otherwise social consumption is banned. Marijuana should be treated just like alcohol, Moffet says, with on-site consumption allowed in licensed establishments that adhere to Colorado’s Clean Indoor Air Act.